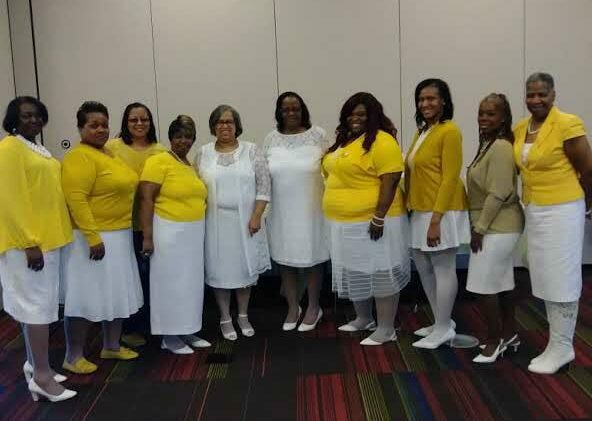 Since its inception, Sigma Gamma Rho has promoted unity among women and for years many alumnae chapters worked with individuals who were not members of Greek-lettered organizations. These women were organized into auxiliaries that had various names until 1954 when the sorority officially approved the organized affiliate group and accepted the name of "Philo"(meaning Friend) as their official name. In 1980 the Philos were organized on a national level and have grown to represent hundreds of women organized on a regional level as well. The Philos have contributed countless hours of community service and thousands of dollars to aid Sigma Gamma Rho's aim to enhance the quality of life within every community. Rhoer Clubs were originally founded in 1939 at the 14th International Boule of Sigma Gamma Rho Sorority. Rhoers participate in many of the activities of the sorority as well as special youth development programs. Through sisterhood, scholarship, and service, members of Sigma Gamma Rho Sorority, Inc. are mentors, provide scholastic guidance and community service opportunities to Rhoers. 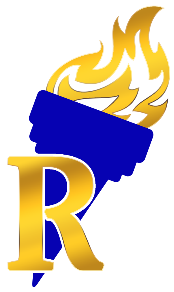 The purpose of the Rhoers Club is to provide a positive experience for young women ages 12 to 18 in leadership development, academic counseling, personal counseling, mentoring, community service, and rites of passage. The Rhosebud Club is an affiliate group of Sigma Gamma Rho Sorority, Inc. consisting of a diverse group of girls ages 8 through 11 years of age. Delicate like the petals of a rosebud, this affiliate group is handled with special care and attention. Sigma Gamma Rho Sorority, Inc. seeks to play a role in helping to cultivate girls as they grow into young ladies who are well-rounded and will embody the qualities needed to be good students and productive citizens. We feel this can be best achieved through action that will contribute to the overall well-being of the Rhosebud. Alpha Lambda Sigma Chapter Rhosebud Club is a mentorship program for young girls 8-11. To Empower young girls through Leadership, Social Skills and more.